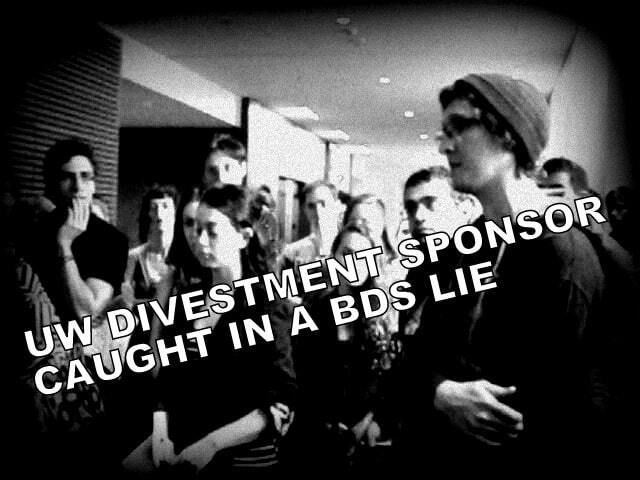 The sponsor of a failed anti-Israel divestment resolution at the University of Washington is caught on video falsely informing fellow senators that 75% of all anti-Israel divestment resolutions have passed. In fact the opposite is true. Student senators at the University of Washington (ASUW) met in committee last Tuesday, just prior to the anticipated divestment vote to gather information from the resolution’s sponsors and opponents. ASUW Senator Marnie Brown can be seen on the video below asking student senator and BDS activist Peter Brannan to comment on the recent rejection of a divestment resolution by “peer school” UCLA. Brannan responds by claiming that “about 3/4 of the [divestment] resolutions brought before student governments have passed.” This is false. 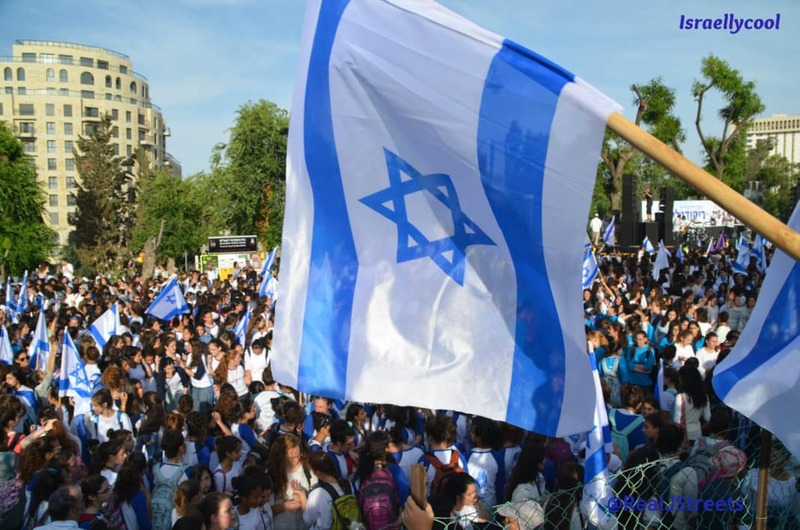 In fact about 75% of anti-Israel divestment resolutions have failed, and more importantly, not one college in the entire country has divested from Israel in response to a passed divestment resolution. Everything we’ve seen on college campuses over the last several years: the all-night Student Senate meetings, the blanketing of campuses with anti-Israel propaganda, the shouting and the bullying are ultimately forms of Kabuki drama (albeit delivered via megaphone) where the BDSers ignore both their immediate losses and the fact that their “wins” have never amounted to anything. We will give Brannan the benefit of the doubt and presume he has been given faulty information from his BDS advisers. In any case we would love to see the supporting documentation to which Brannan refers. H/T to Rob and Max at StandWithUs and our friends at Elder of Ziyon and Divest This.